In late 1950 McBean took his first and most iconic image of Audrey Hepburn emerging from the sand like some phantasmagoric figure surrounded by classical columns, for an advertisement for a sun lotion. 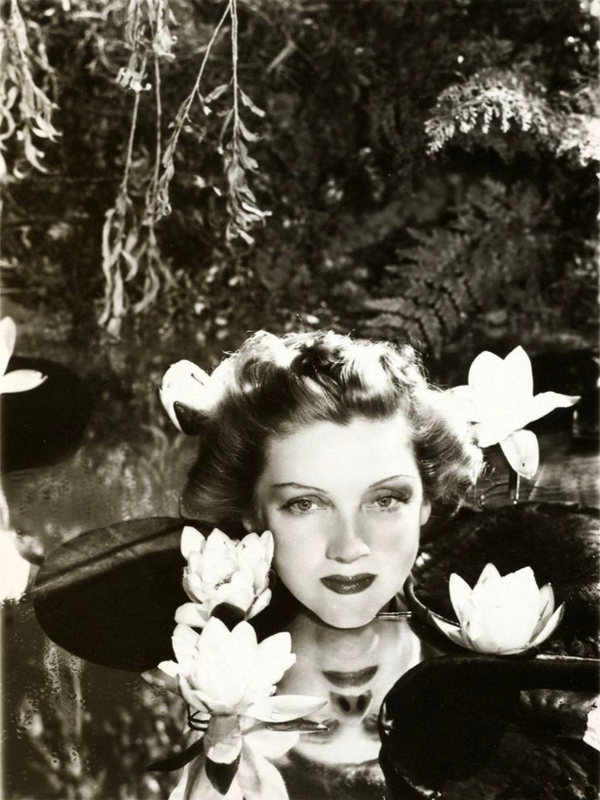 Virtually unknown at the time, it became an important image of the actress that positioned her as a figure in the fantastical world of screen and glamour. 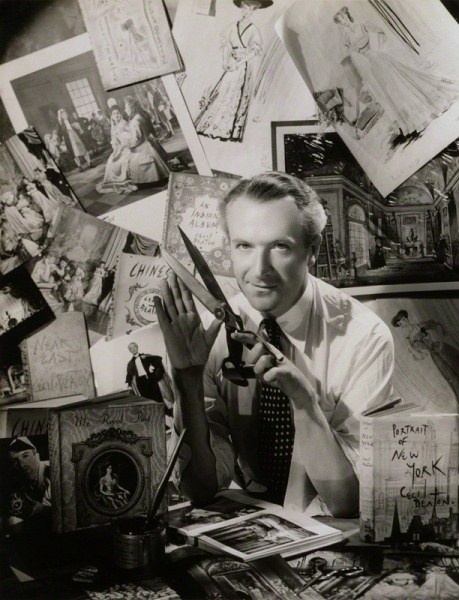 Yet he was so much more than this one image, and although his fame has largely been eclipsed by Cecil Beaton and later in life by David Bailey, within photographic spheres he was seen as one of the most important British photographers of the 20th Century. Born in South Wales in 1904, McBean loved cinema from a young age and it inspired him to buy his first camera at the age of 15 practicing on his family and friends. He moved to London in 1924, working for seven years for Liberty's before beginning his career as a theatrical model and mask-maker, whilst still experimenting with photography on the side. An exhibition of his models and early photographs shown at the Private's Den, a basement tea shop on Maddox Street in London, caught the eye of the society photographer Hugh Cecil who offered him work. This led to introductions to the London theatrical world, being commissioned to design scenery and props for John Gielgud's production of Richard of Bordeaux in 1933. However, his big break was being asked to make masks for Ivor Novello in an adaptation of Max Beerbohm's The Happy Hypocrite. 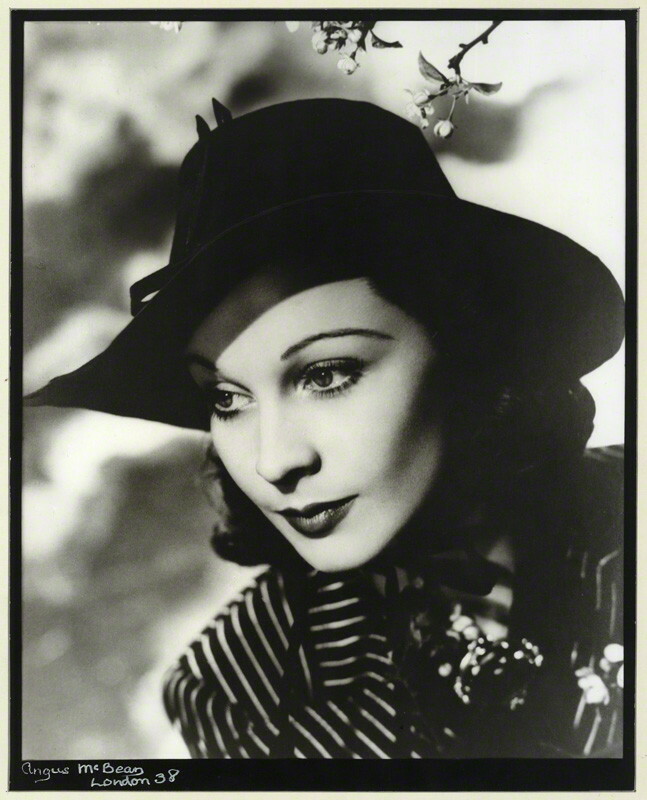 At Novello's insistence McBean took close-up portraits of the cast which appeared in all the leading reviews and launched his career as one of the leading theatre photographers of his age. 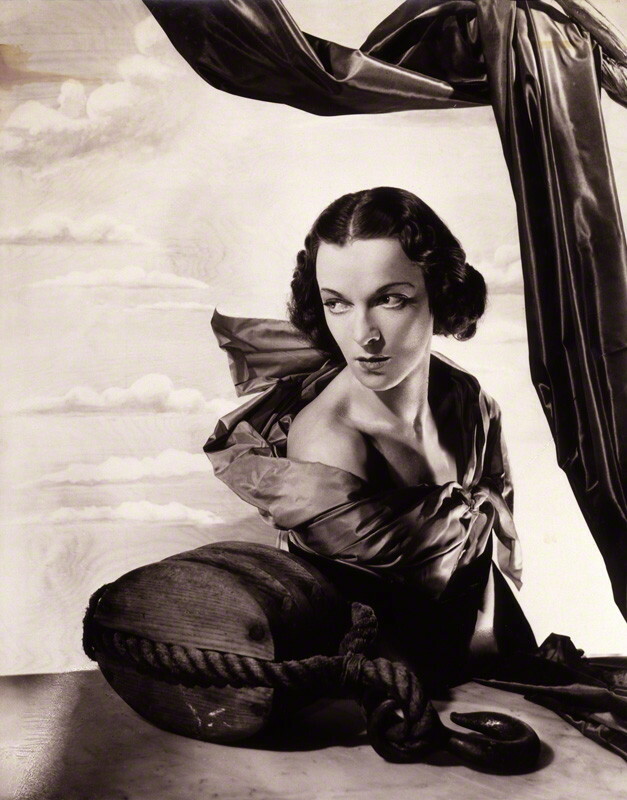 In 1937 he was commissioned by The Sketch magazine to photograph Beatrix Lehmann as Lavinia in Eugene O'Neill's Mourning Becomes Electra. Inspired by the Surrealist movement, Lehmann appears swathed in twisted drapery amongst nautical ropes and a float, against an ethereal cloudscape. 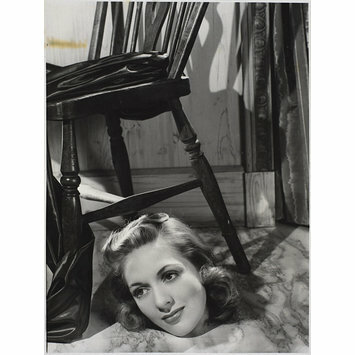 This marked the first of his series of 'Surrealist Portraits' of stars of the stage and screen before the war, which included Peggy Ashcroft, Dorothy Dickson, and Diana Churchill whose head appeared decapitated under a chair. Dramatically and creatively lit, set-up in tableaux form his portraits shock and flatter and they marked a point of pioneering stage managed celebrity portraiture which continues to this day. After a difficult war, McBean re-established his studio in London and created a new series of 'Surrealist Portraiture', incorporating clever theatrical tricks to create effects, but nevertheless they were still straight photographs. 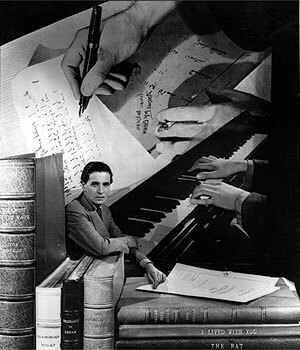 Another assimilation with modern art of the period was his use of montage and collages, Ivor Novello appearing in 1947, crowded and leaning on his own writings and Cecil Beaton swamped in his books, photographs and drawings whilst sinisterly holding a pair of long bladed scissors, a reminder of Beaton's cutting remarks. By the late 1950s and 1960s, McBean's style of photography fell out of favour with some in the theatre world who preferred a new realism emerging alongside the advent of the kitchen sink dramas. At this point he turned his skills towards the production of LP sleeves for companies like EMI. 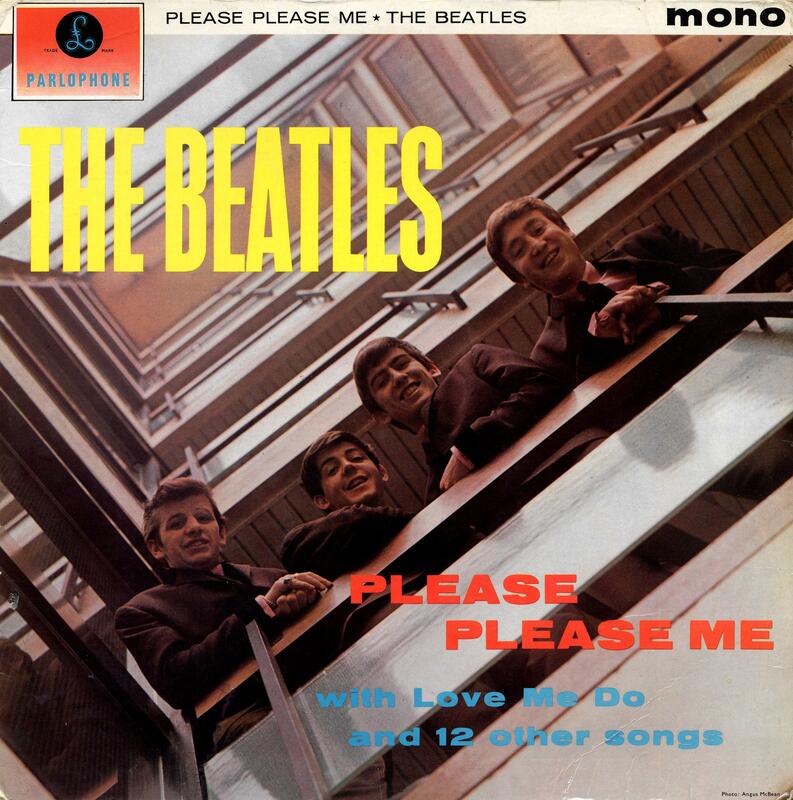 He photographed Shirley Bassey, Cliff Richard and The Shadows and The Beverley Sisters but his biggest success in pop history was his production of the cover of The Beatles album Please Please Me (1963) depicting the Fab Four leaning over the balcony at the EMI offices. With a career spanning from the 1930s to the 1980s, McBean photographed most of the biggest stars of his age from stage and screen, changing the face of photography and glamour. Although a retrospective of his work was held at the National Portrait Gallery in 2006 his work is still often overlooked and the opportunity to buy a piece of his surreal glamour from the golden age of stage and screen is still fairly affordable.